Pretty! Such a vibrant color… you look fabulous! 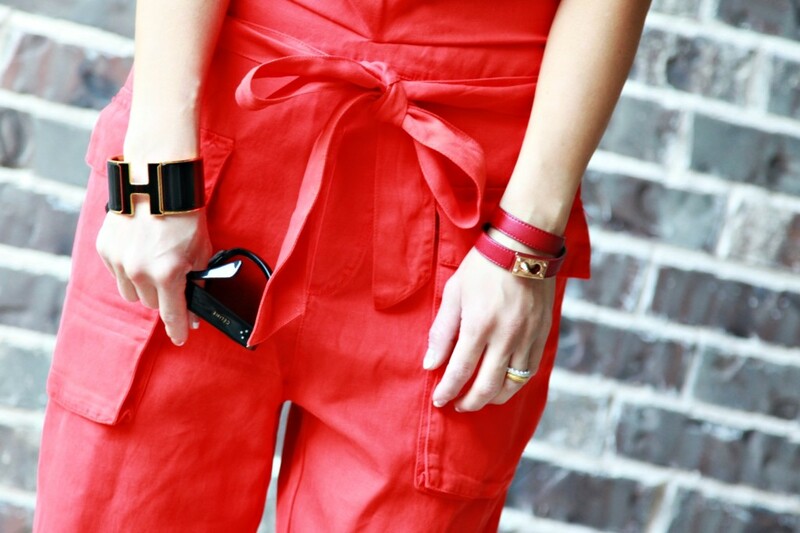 Love this jumpsuit on you – always so chic! Happy Mothers Day! 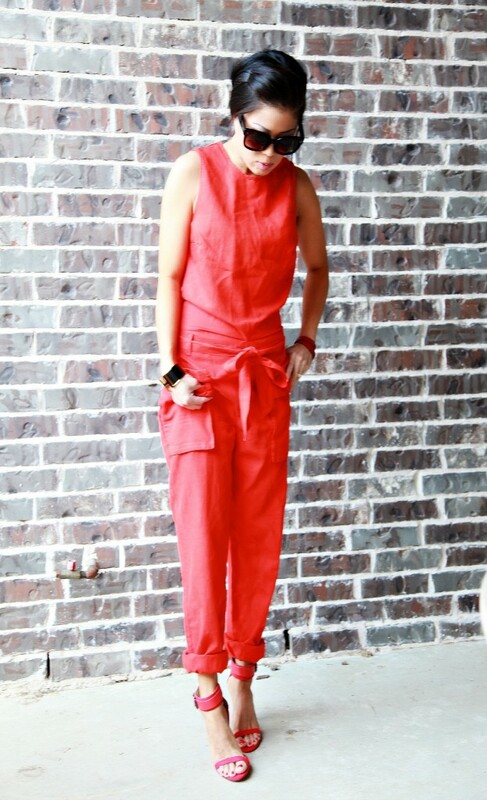 Love your Jumpsuit so much!!! Yes that jumpsuit please. You look gorg girl and that heels TDF ! Only you could pull this off…this looks so chic on you!! Love this girl! So bold and gorgeous. You look fantastic in this look! They are so fabulous!! Great post sweety! Love your heels <3 and the jumpsuit is so catchy! What a stunning colour. I’ve just realised I don’t have any red in my wardrobe! get get! thank you! xo! 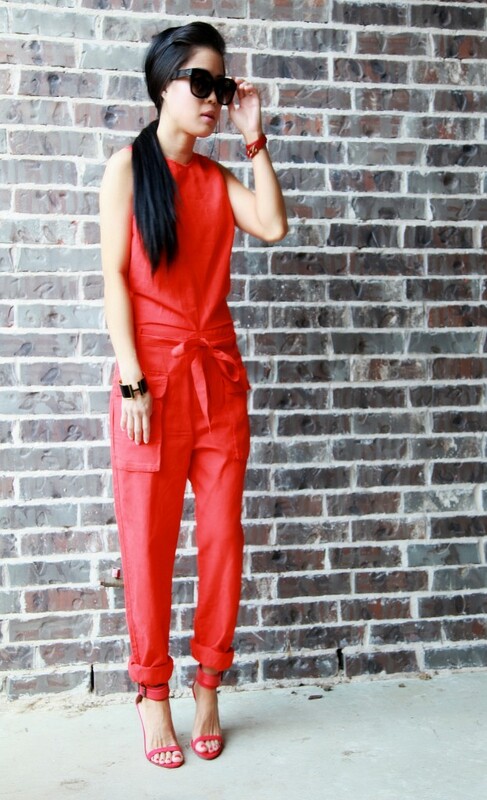 Tres chic….that red jumpsuit is HAUTE!! !